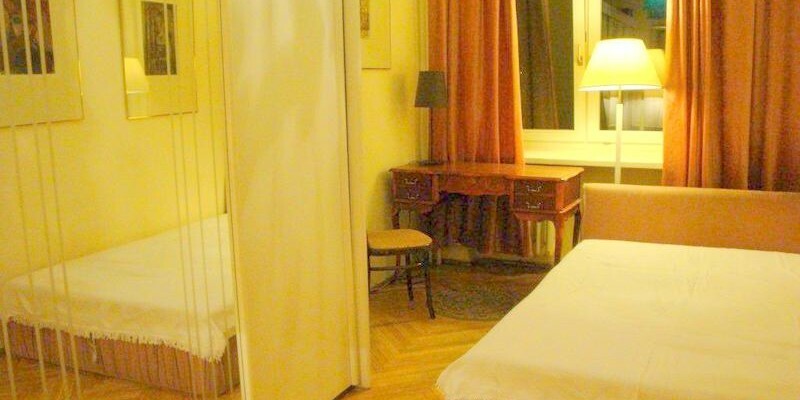 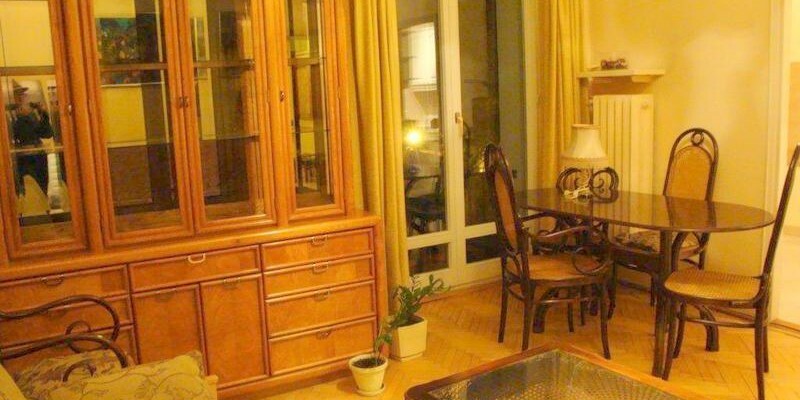 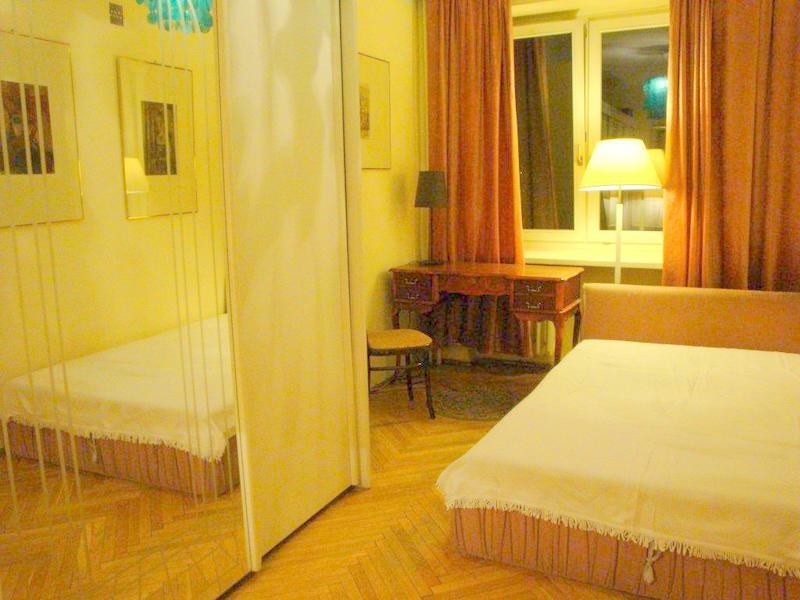 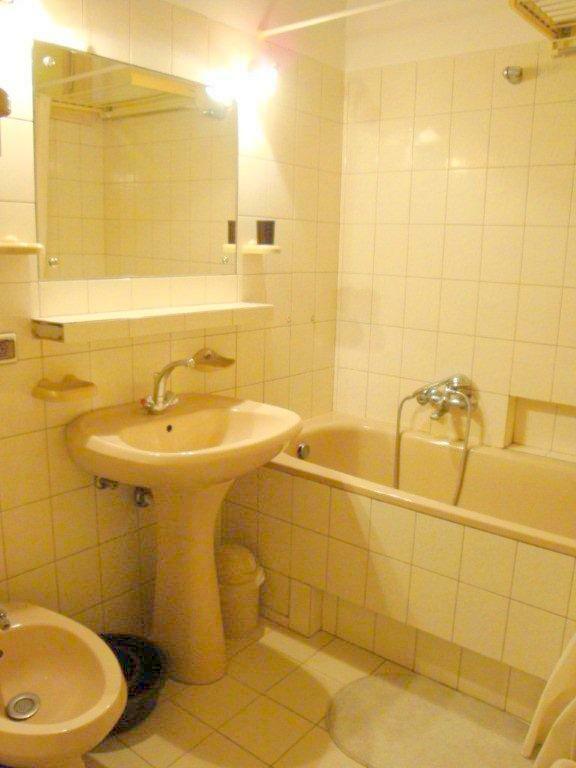 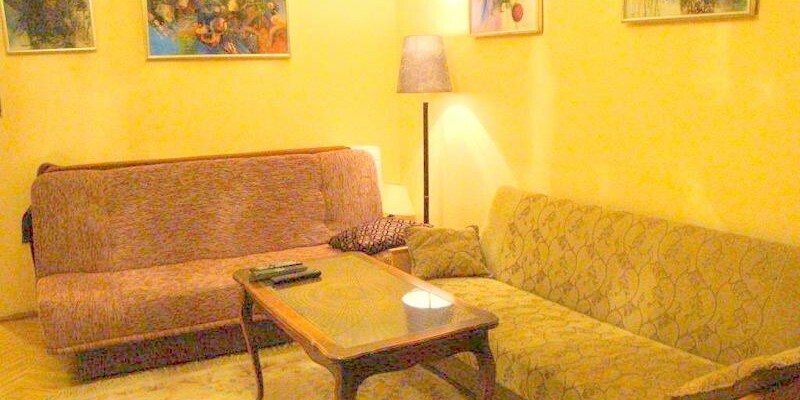 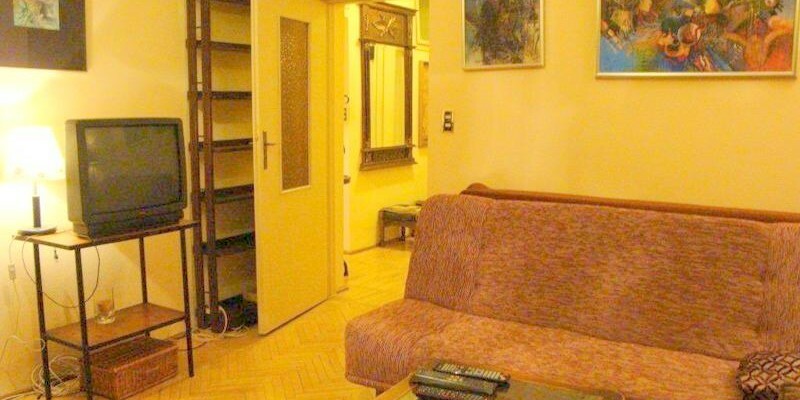 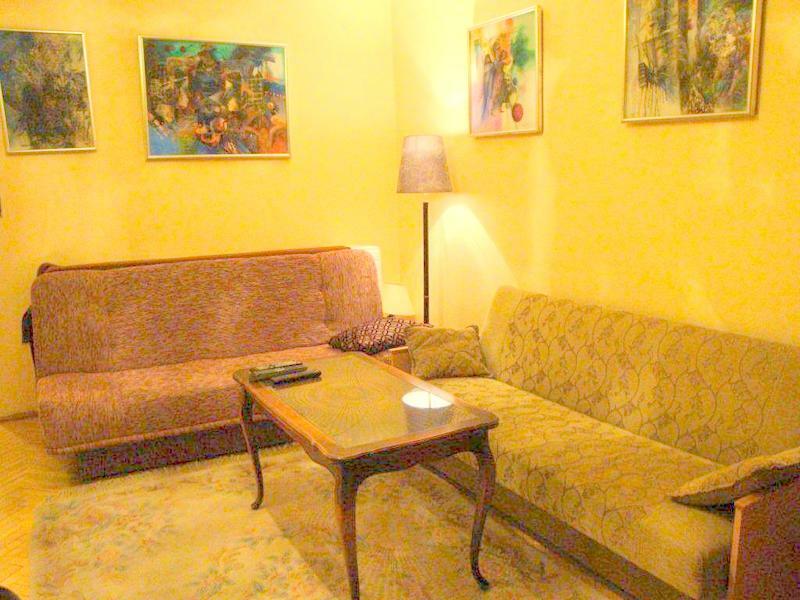 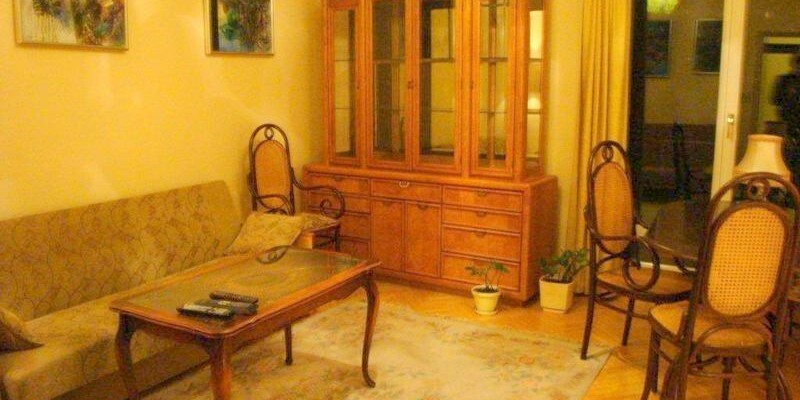 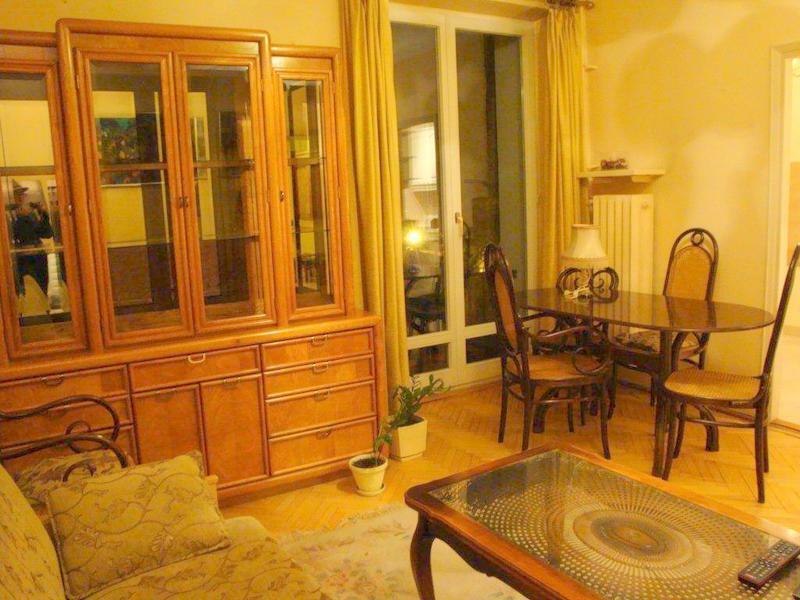 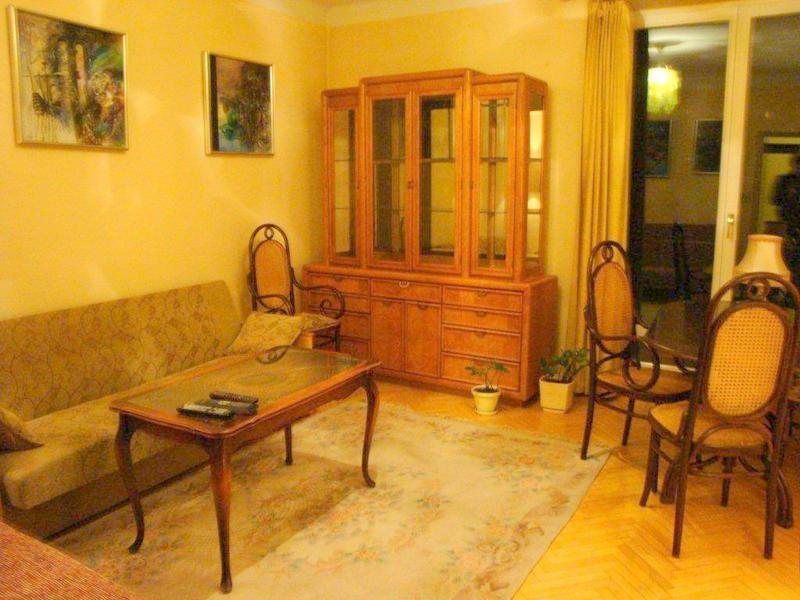 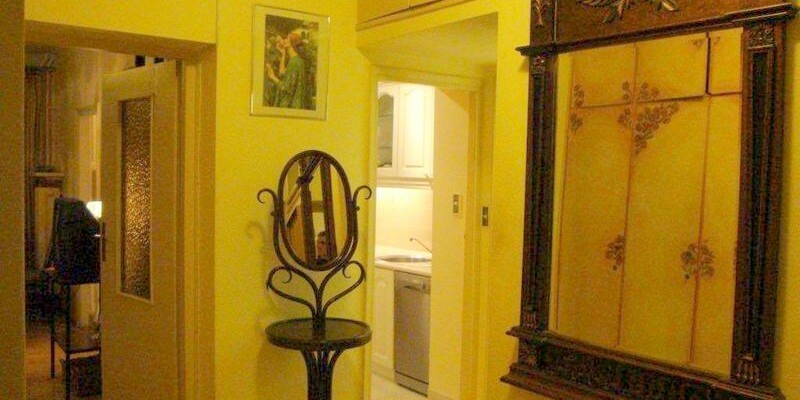 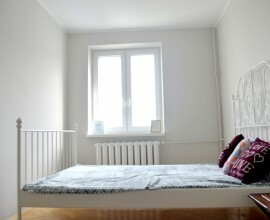 For rent amazing located, very cosy and spacious apartment in the most green and fancy Warsaw District – Żoliborz! 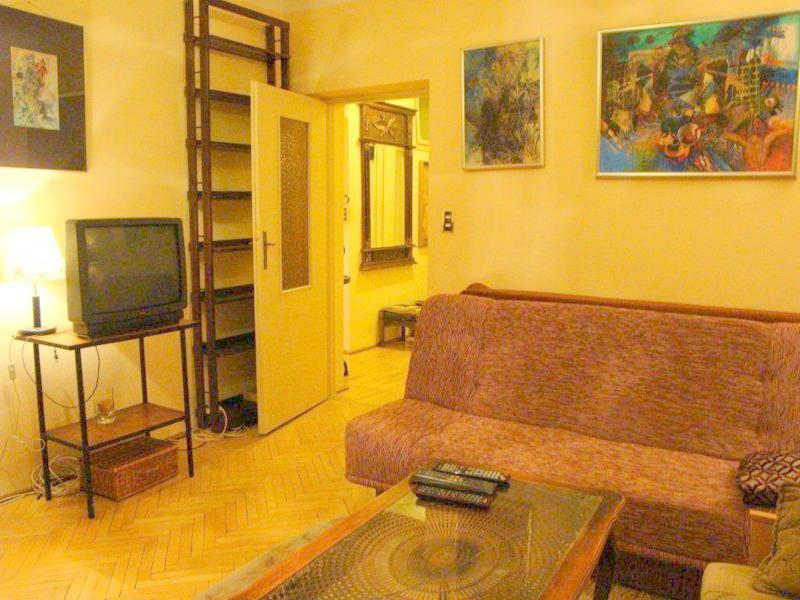 We invite you to stylish, intimate and beautifully furnitured 2 rooms, located just one stop from metro station – Dworzec Gdański! 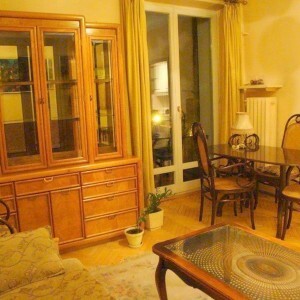 The whole apartment is right for you and your friends and has 60 m2!!! 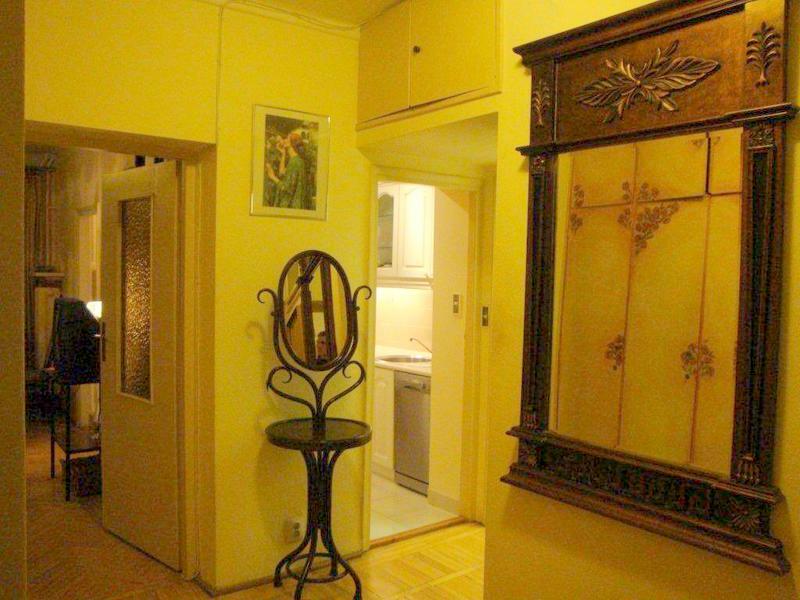 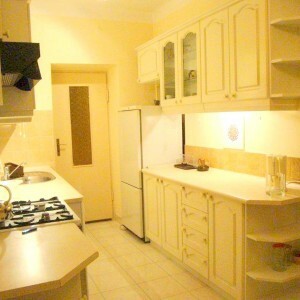 Flat consists of: 2 bedrooms (independent), hall, 2 bathrooms and kitchen. 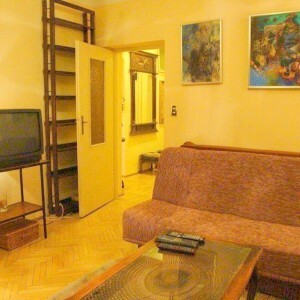 Flat is fully furnished : in first bedroom you have sofa bed, shelves, table and chair, tv, coffe table. 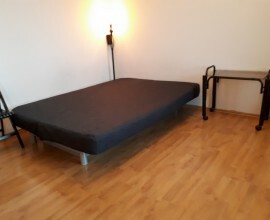 Second bedroom has double real bed, mirror, desk, wardrobe. 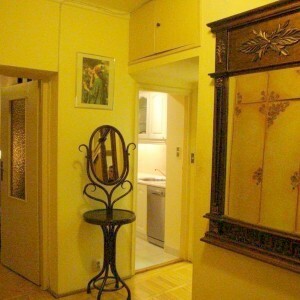 Also set of wooden wardrobes in the hall. 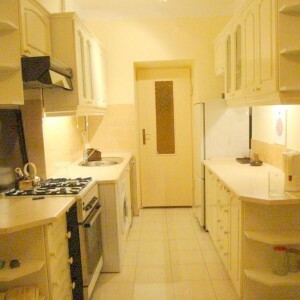 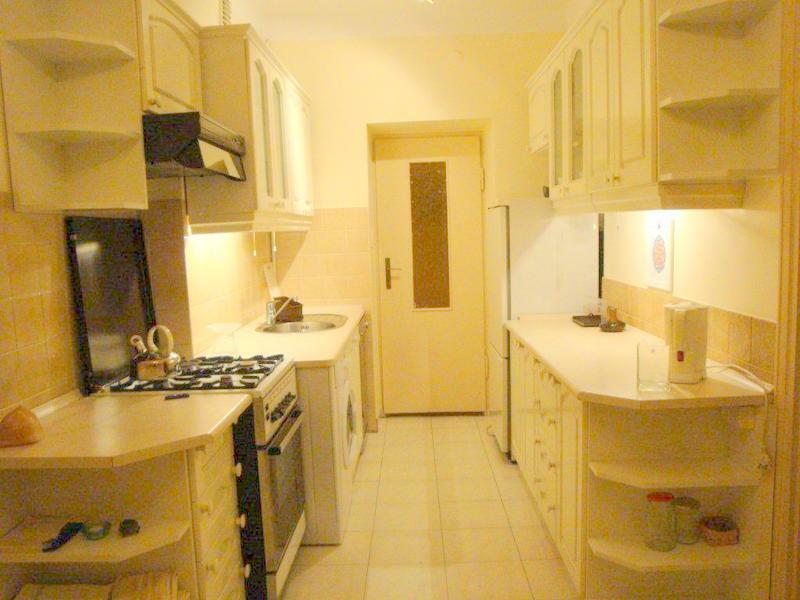 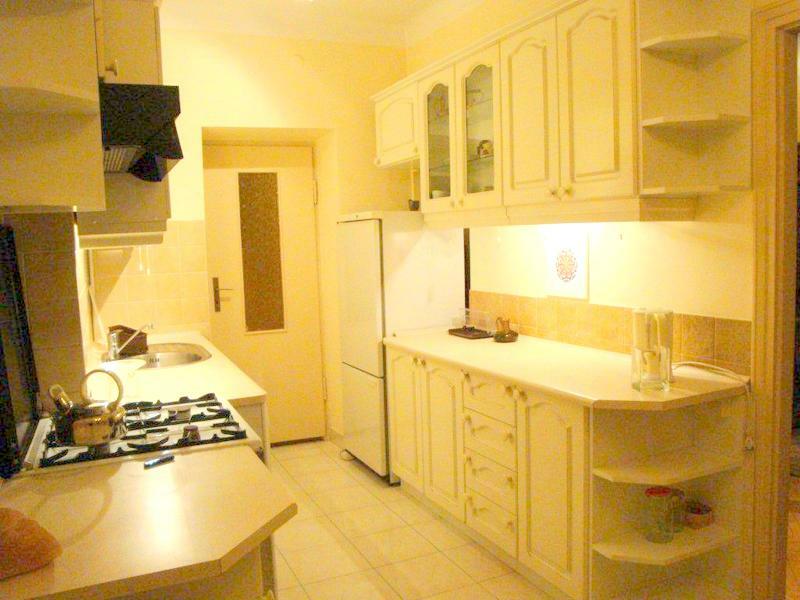 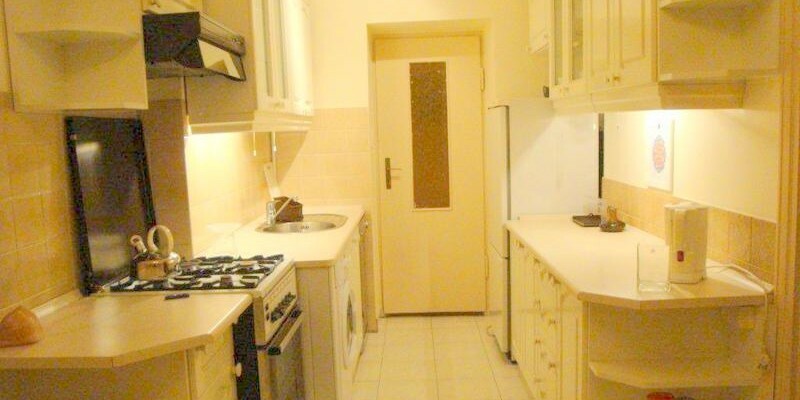 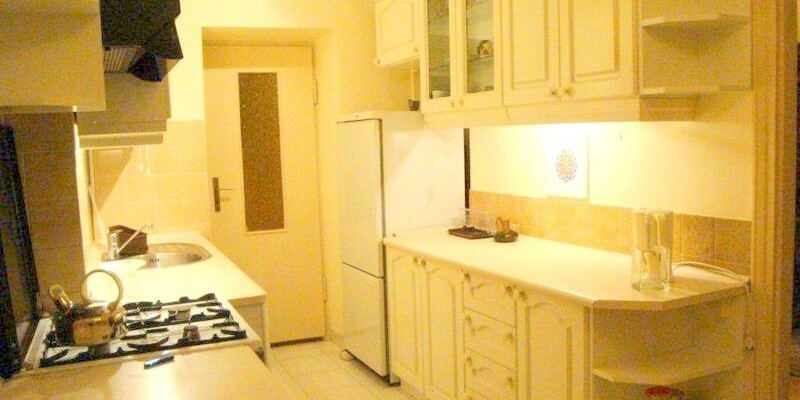 Kitchen fully furnished with fridge, sink, oven, gas hob, washing machine but also pot, pans, cutlery. 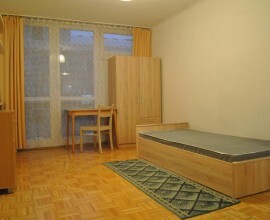 Very close to Koźmiński University and also Dworzec Gdański Metro station. 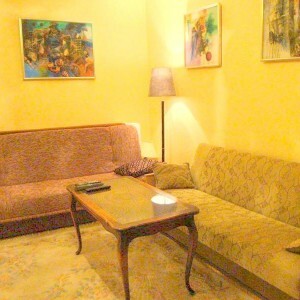 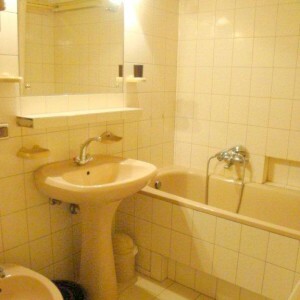 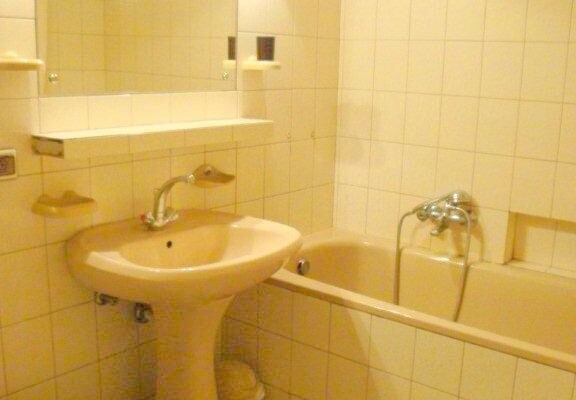 Price: 2500 PLN + 150 PLN bills/person.